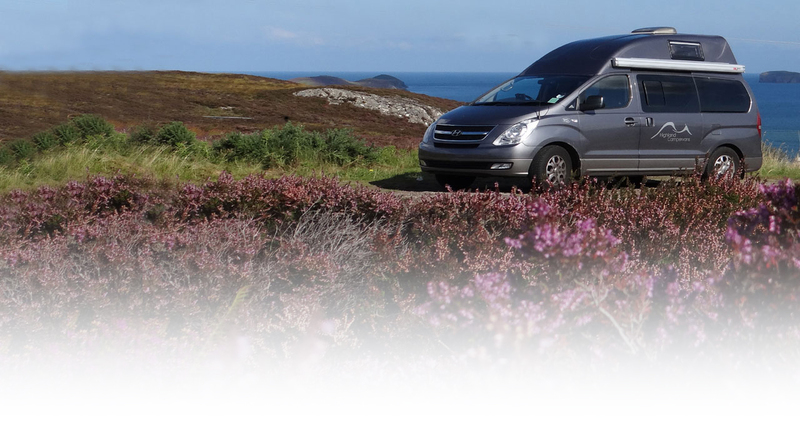 Highland Campervans has carefully selected its insurance partners and we have negotiated special discounts with the organisations listed below. Before phoning for insurance quotes, ensure you have the basic information to hand such as registration details for the vehicle and knowledge of any security devices fitted. Be aware that if you declare an alarm has been fitted to your motorhome, but then it is not turned on for any reason, you will invalidate your insurance cover. 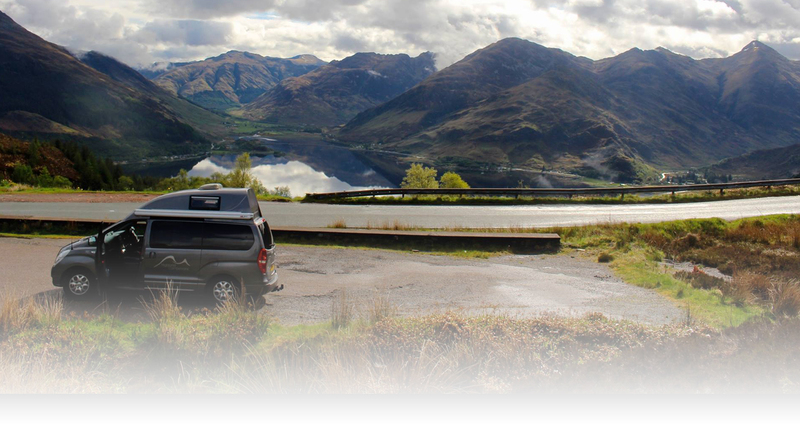 It is our company view that in Scotland, a tracker can be a more effective investment in ensuring the safety of your motorhome. You can find out more information on tracking systems through the insurance company websites. With over 25 years' experience, Safeguard have gained a great understanding of just what motorhome and caravan owners in Britain are looking for in their motorhome insurance. Which is why they are one of the market leaders in motorhome insurance in the UK. When you call them for a motorhome insurance quote, you're safe in the knowledge you're dealing with a specialist in the field. Their expert knowledge and understanding can save you a great deal of time and wasted frustration. Most importantly, you'll also save some money too. 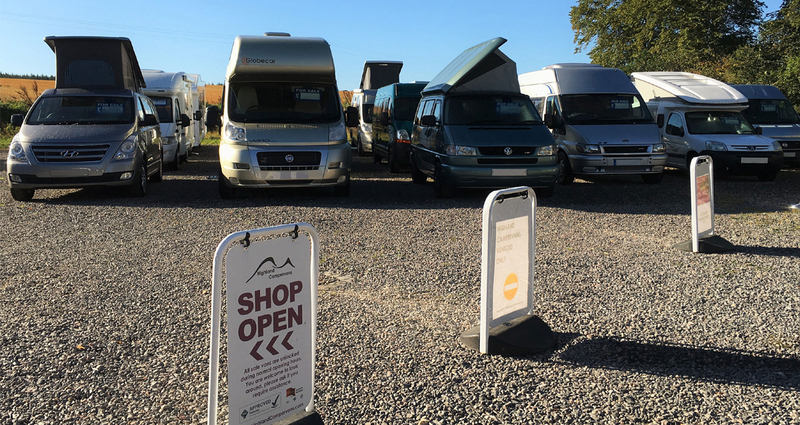 A motorhome quote from Caravan Guard offers you the flexibility to choose the cover options to suit your needs. This means you only pay for the cover you need, saving you money on your premium.Optional extras include European cover and European Breakdown which can be added to your fully comprehensive motorhome insurance policy at any time.